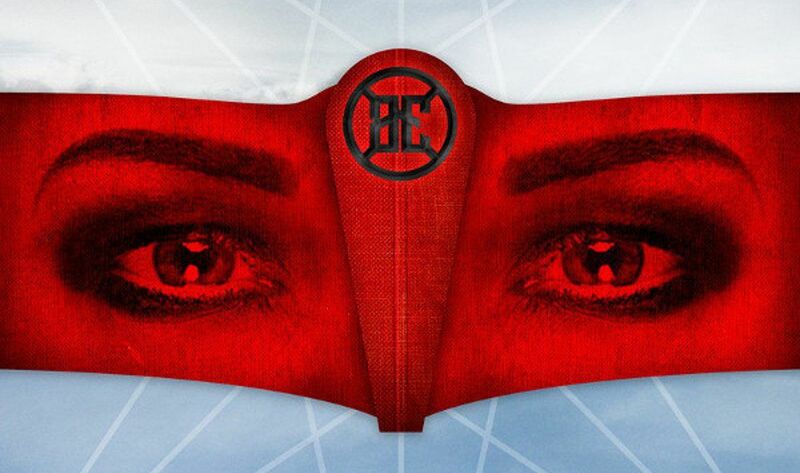 The new 4-track single “Complete” by the German band Blutengel is close to hit the stores. The limited Maxi-CD comes in a digipak and contains the title track in a single-edit and a Massive Ego remix, as well as two more exclusive new songs: “Nowhere” and “Dusk”. 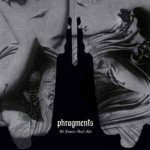 The limited CD-single can be ordered right here. 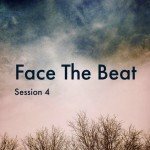 Free download mega-compilation 'Face The Beat: Session 4' is now available - 90 tracks from the absolute industrial underground!